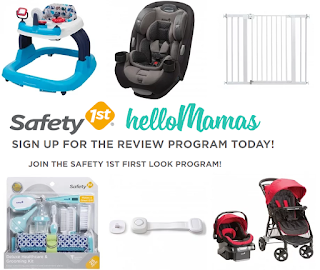 Free Baby Products From Safety 1st Product Review Program If You Qualify: Strollers, Car Sears, Toys, and MUCH MORE! Also click here for our full list of legitimate survey sites that pay you to answer surveys! great way to make some extra money for the holiday season.